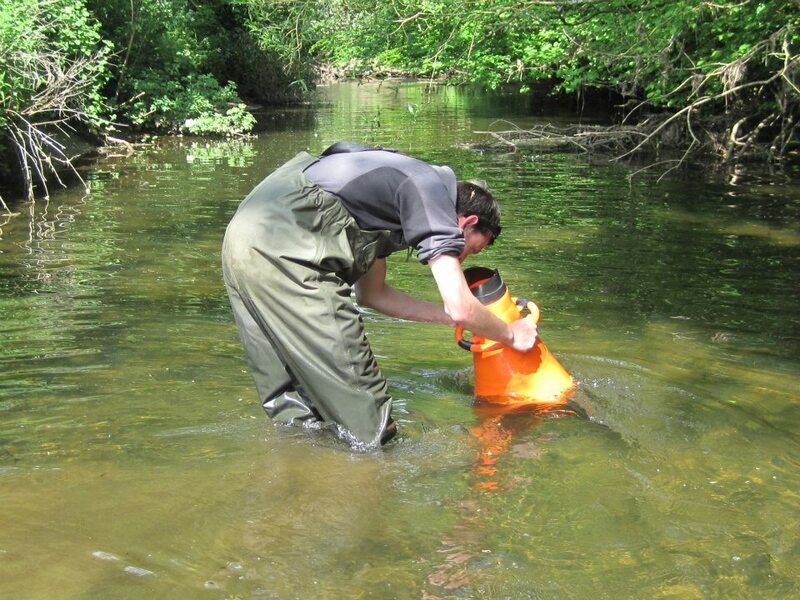 ECOFACT is a highly experienced, dedicated ecological consultancy and one of our core services is the provision of Water Quality, Fisheries and Aquatic Ecology consultancy. 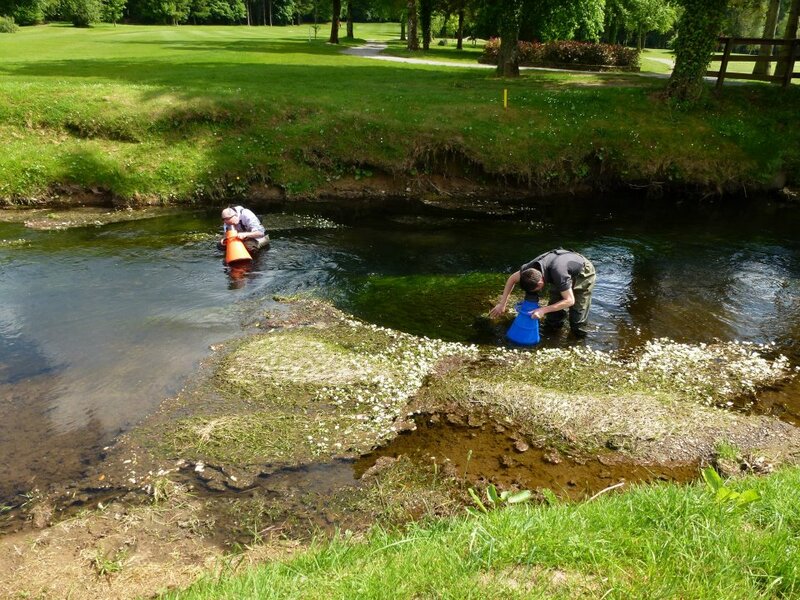 We consider ourselves to be the leading company in Ireland providing this service. 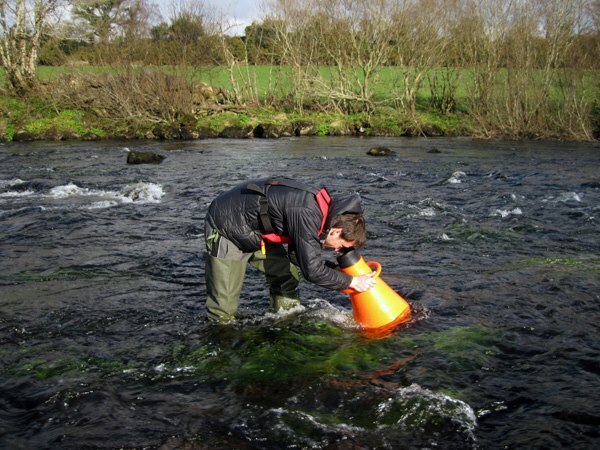 We provide a range of survey and management consultancy services for all protected aquatic species that occur in Ireland, including the Freshwater Pearl Mussel Margaritifera margaritifera. 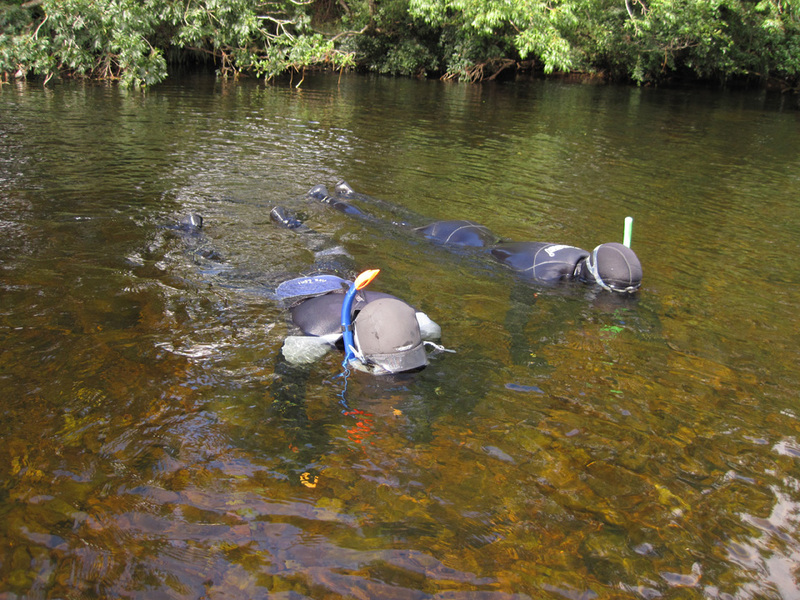 We have three fully trained NPWS/NIEA approved Freshwater Pearl Mussel surveyors in-house. We have been working on wind farm projects for over a decade, and we know how these projects can be built without significantly affecting water quality, fisheries or aquatic ecology. 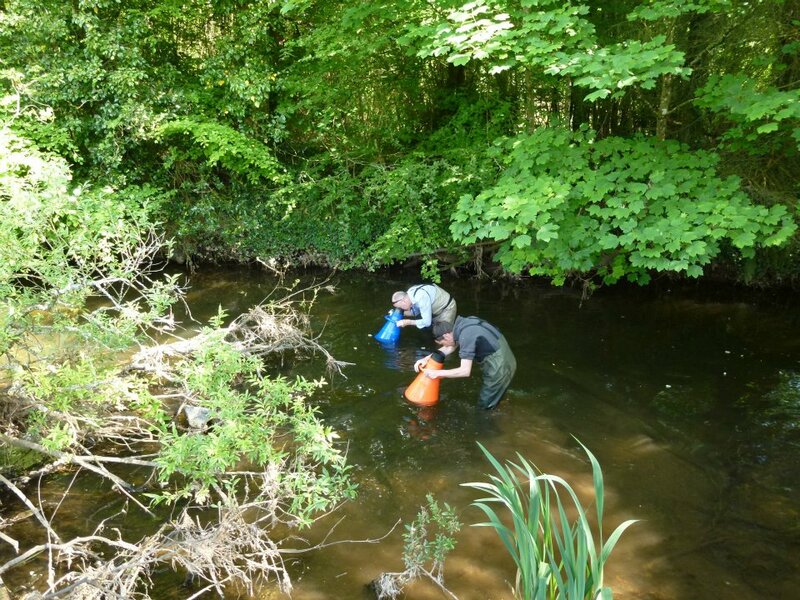 Our methods combine the best of ecology, hydrology and engineering, coupled with an uncompromising approach to detail and delivery of agreed mitigation measures on-site. 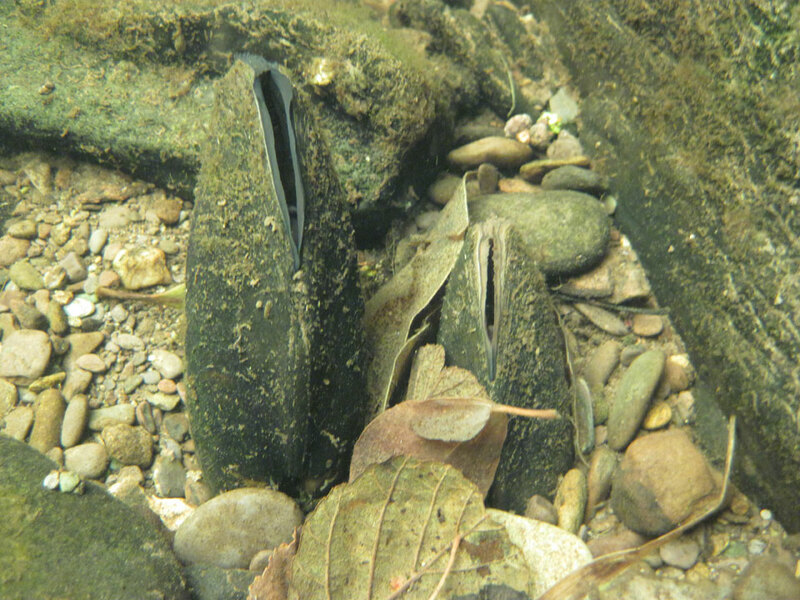 The Freshwater Pearl Mussel Margaritifera margaritifera is a endangered bivalve listed under Annex II and V of the EU Habitats Directive (92:43:EEC). It is legally protected in Ireland under Schedule 1 of the Wildlife Act (1976 (Protection of Wild Animals) (Statutory Instrument No. 112, 1990) and the European Communities (Natural Habitats) Regulations (Statutory Instrument No. 94, 1997). The species is also protected under the Convention on the Conservation of European Wildlife and Natural Habitats (Berne). It is listed as ‘Endangered’ on the International Union for Conservation of Nature and Natural Resources (IUCN) Red Data List. 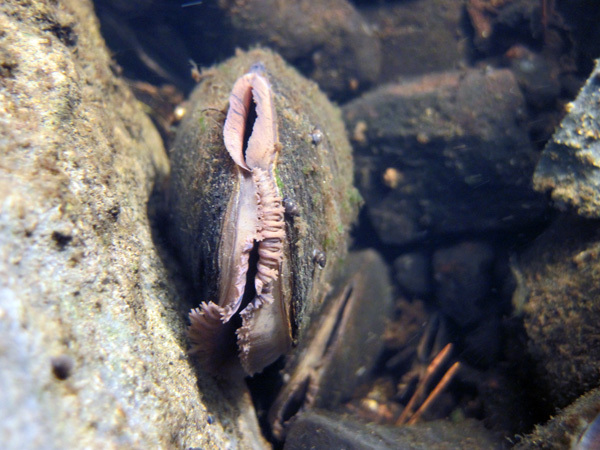 The Republic of Ireland is estimated to hold 46% of all the Freshwater Pearl Mussels in the European Union. However, only one of its populations is currently in favourable condition and none of the rest have sustainable juvenile recruitment. 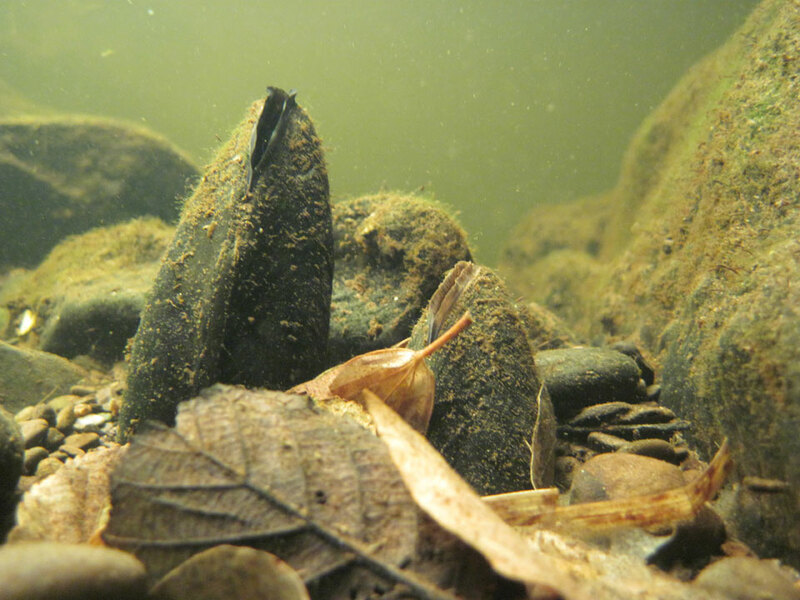 This species is evaluated as being of overall ‘Unfavourable to Bad” conservation status nationally. 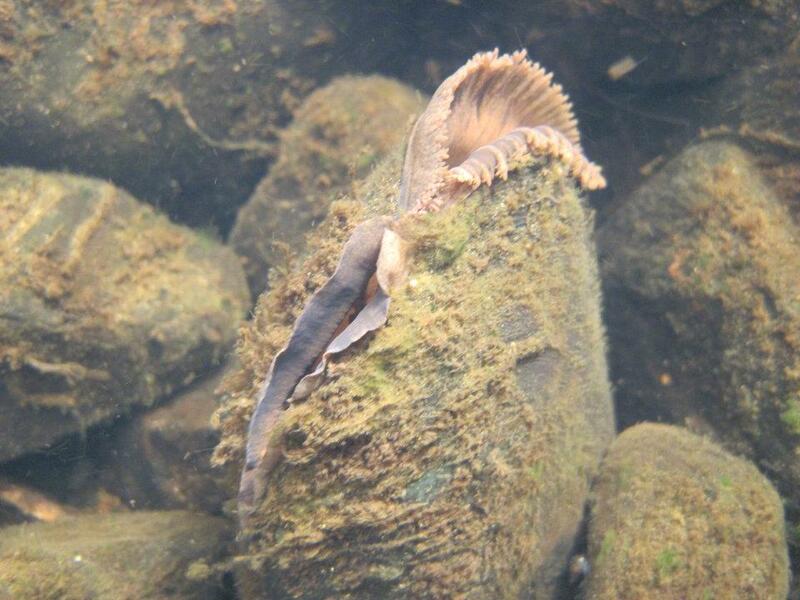 The decline of Freshwater Pearl Mussel populations in Ireland has mostly occurred as a result of the continuous failure to produce new generations of mussels because of the loss of clean gravel beds, which have become infiltrated by fine sediment and/or over-grown by algae or macrophytes. 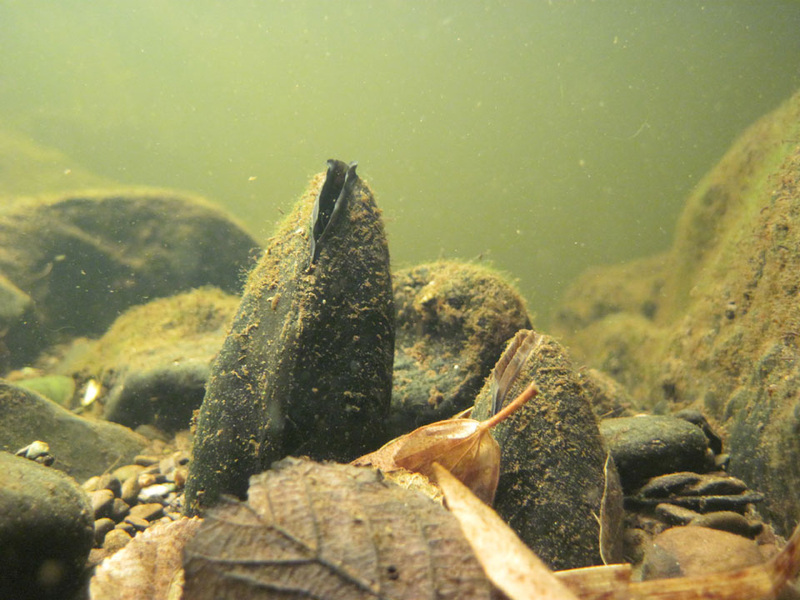 If river water remains strongly turbid for a number of days, mussels can die from oxygen starvation, either from remaining clammed, or from ingesting contaminated water while stressed. 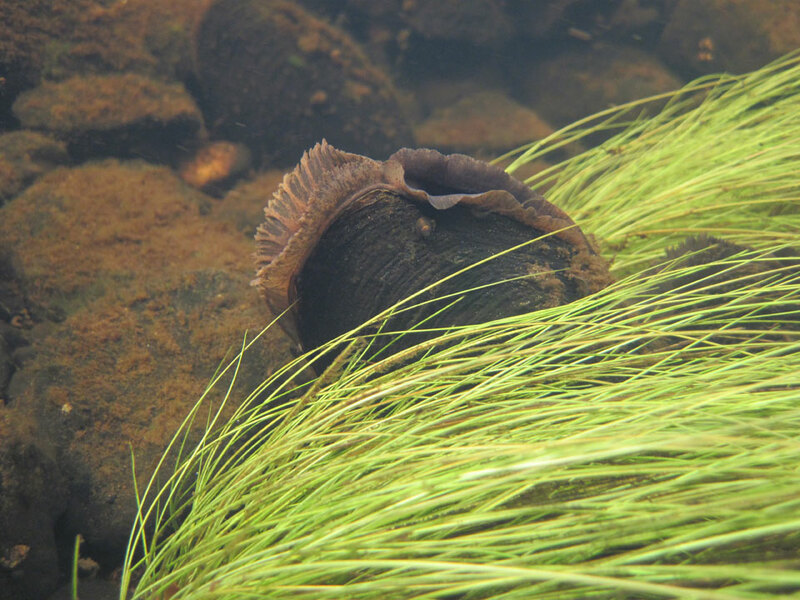 During a time of year when water temperatures are high, oxygen depletion in the waterbody occurs more rapidly, and mussels die more quickly. 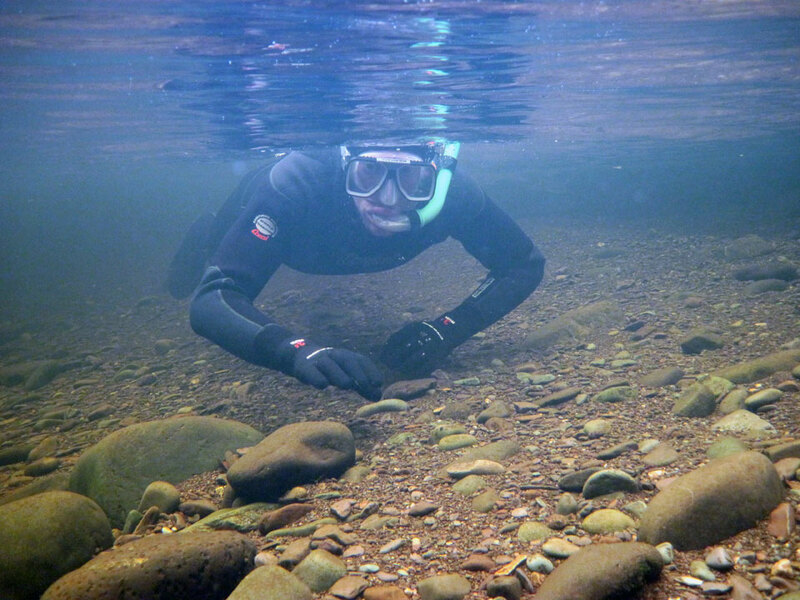 Wind farm developments, as with all major construction projects, have the potential to incur significant negative impacts on aquatic areas. 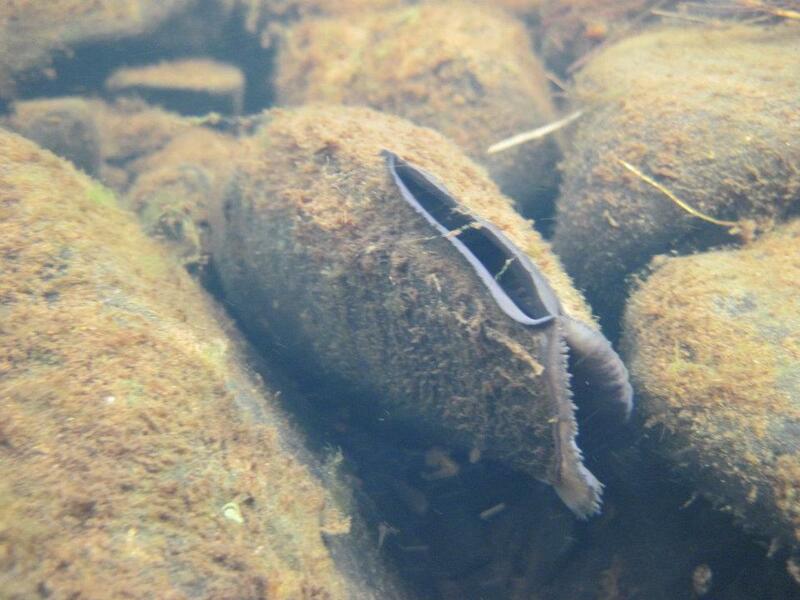 Any deterioration in water quality can have serious implications for Freshwater Pearl Mussels, which have very high water quality requirements. Where wind farm construction and other impacts (i.e forestry operations) occur at the same time there is the potential for significant in-combination or cumulative impacts on local watercourses. 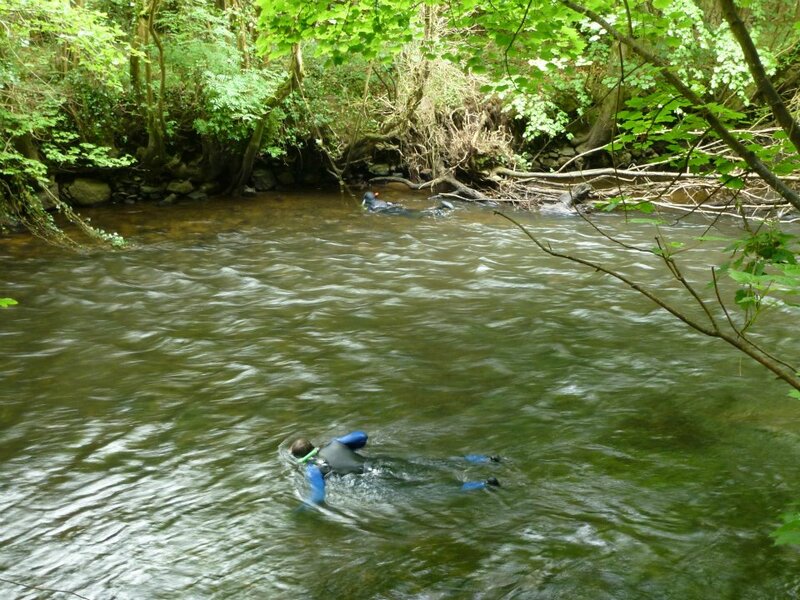 The risk of such impacts would also greatly increase if such works were taking place during the winter months or times of very high rainfall. 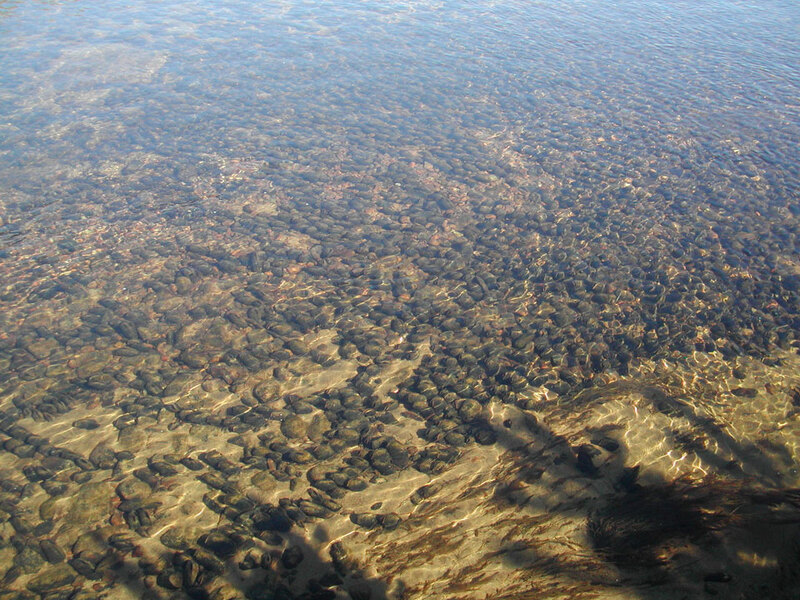 The impacts of wind farm developments on aquatic areas generally occur only during the construction phase. 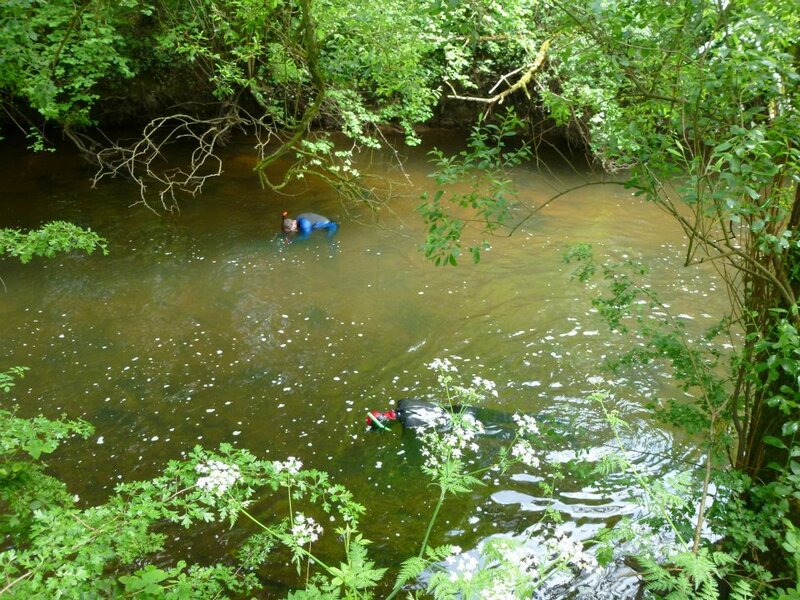 Ongoing operation and maintenance of wind farms is generally unlikely to result in significant effects in the receiving aquatic environment. Impacts can however again potentially occur if the wind farm was being decommissioned in the future. 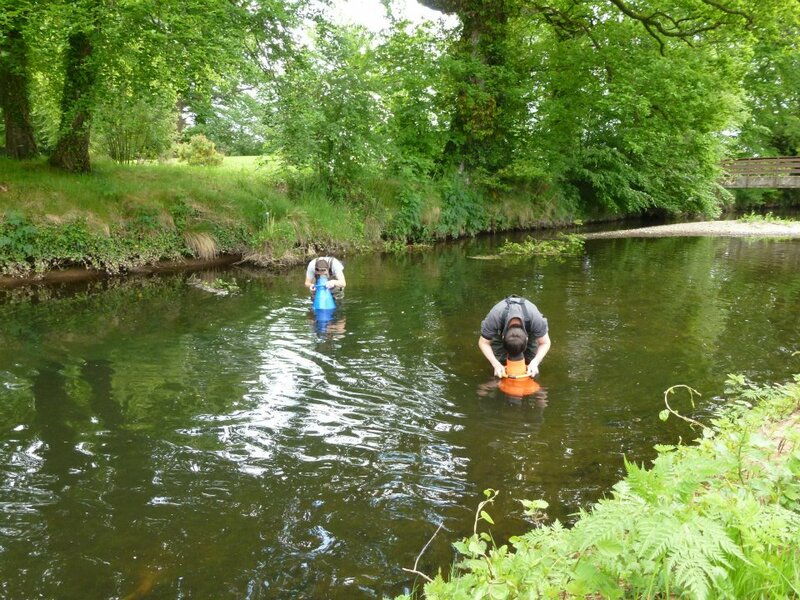 Our work in the most sensitive river catchments in the British Isles has given us exceptional capabilities in the design and implementation of novel water quality protection plans on wind farm construction sites. 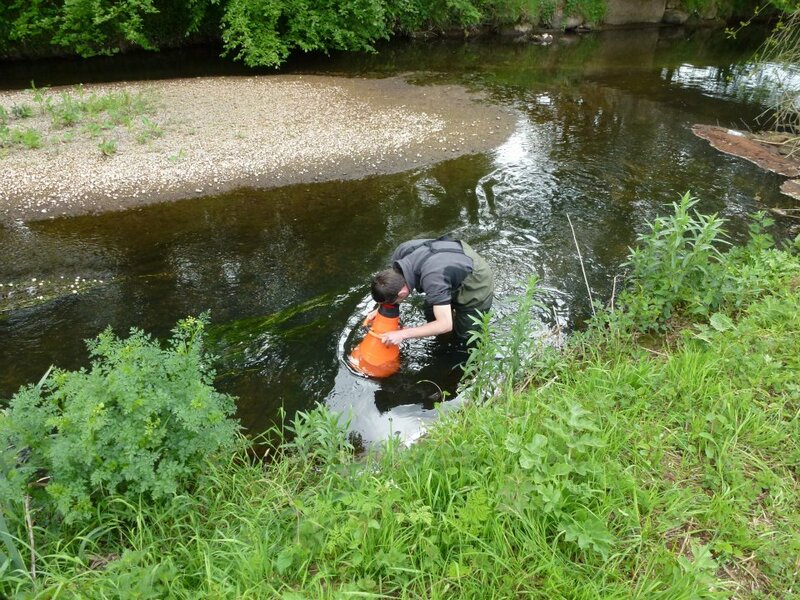 Our work on wind farm sites follows on from the extensive experience we have obtained preparing Water Quality, Fisheries and Aquatic Ecology assessments for numerous national infrastructure projects. 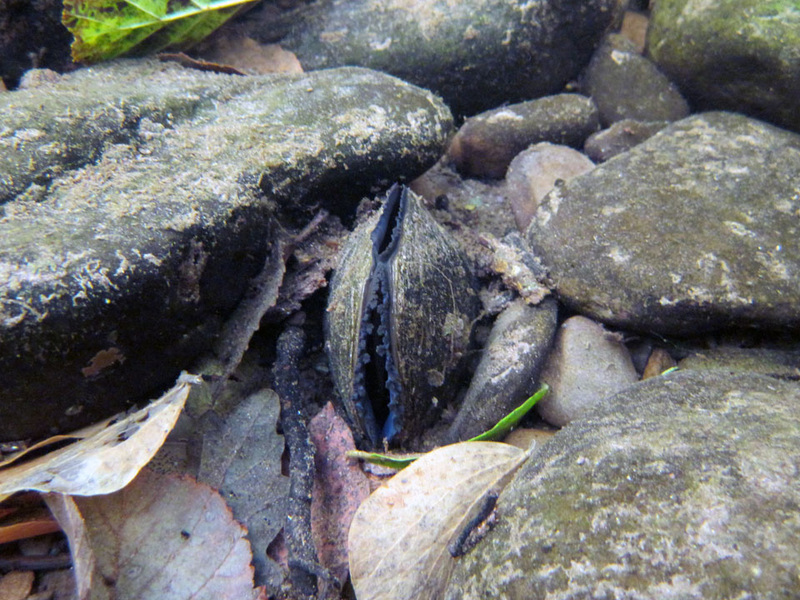 We have demonstrated and unparalleled expertise in designing mitigation measures for projects located in Freshwater Pearl Mussel catchments. ECOFACT have been working on wind farm developments for over 12 years. 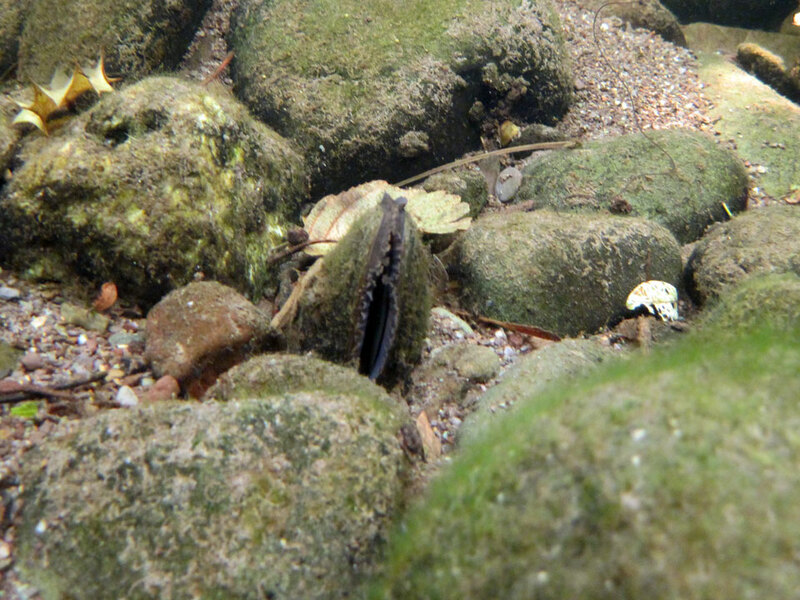 We have successfully undertaken Freshwater Pearl Mussel surveys and assessment, and designed mitigation measures to protect this sensitive species. 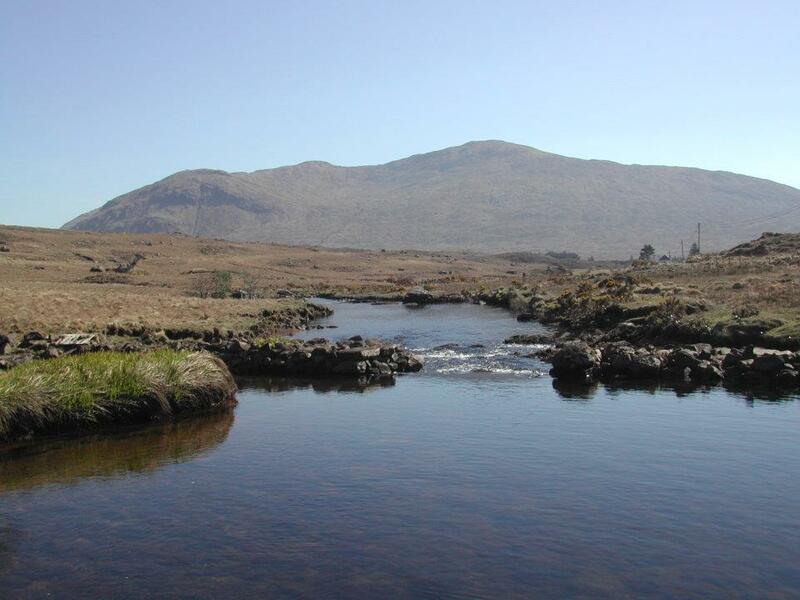 We have also successfully defended proposals for wind energy developments in some of the most sensitive catchments in Ireland at oral hearings. 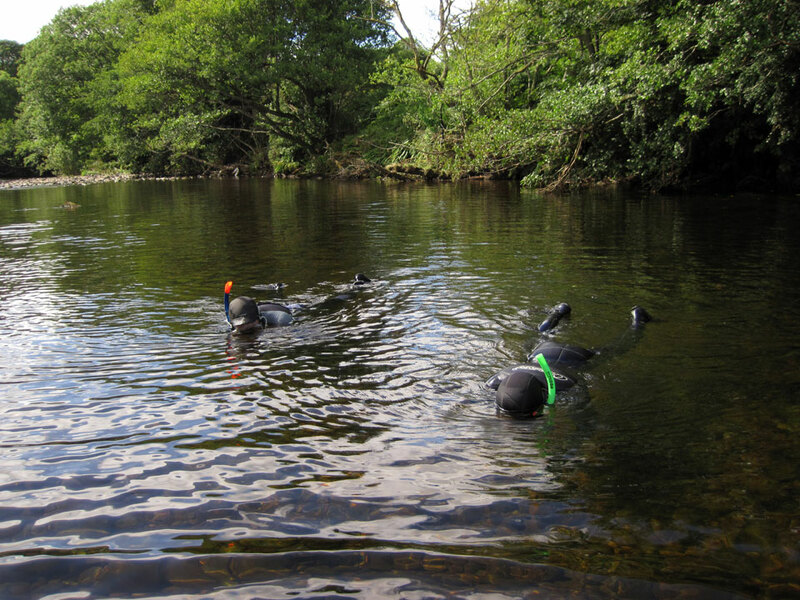 Successful wind farm planning applications we have been involved in Freshwater Pearl Mussel catchments include Cordal Wind Farm (Saorgus Energy, 2012). We are currently working on numerous wind energy projects, for clients including Bord na Móna, Element Power, ESBI, Bord Gais Energy, Saorgus Energy, SSE Renewables, RES, and Galetech Energy Developments. 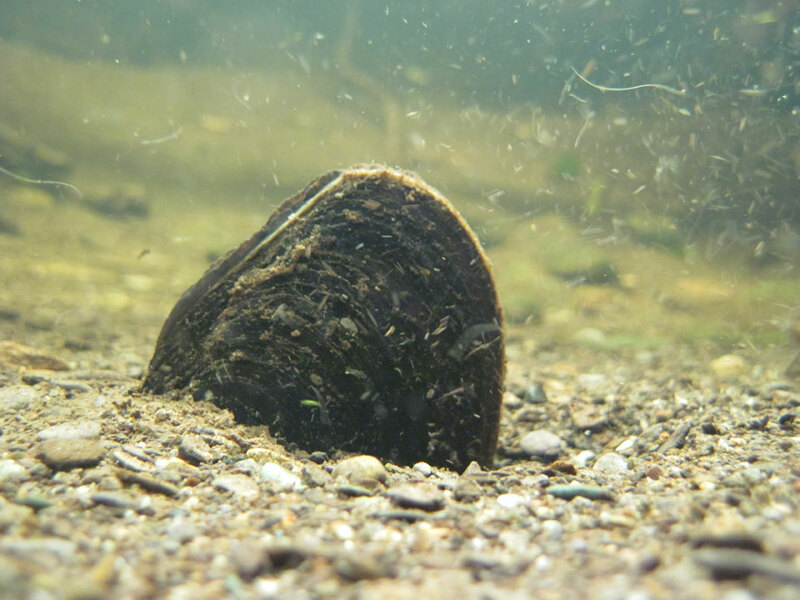 Despite many wind farms being refused planning permission recently in freshwater pearl mussel catchments, we have had a high degree of success to date in getting such applications authorised. 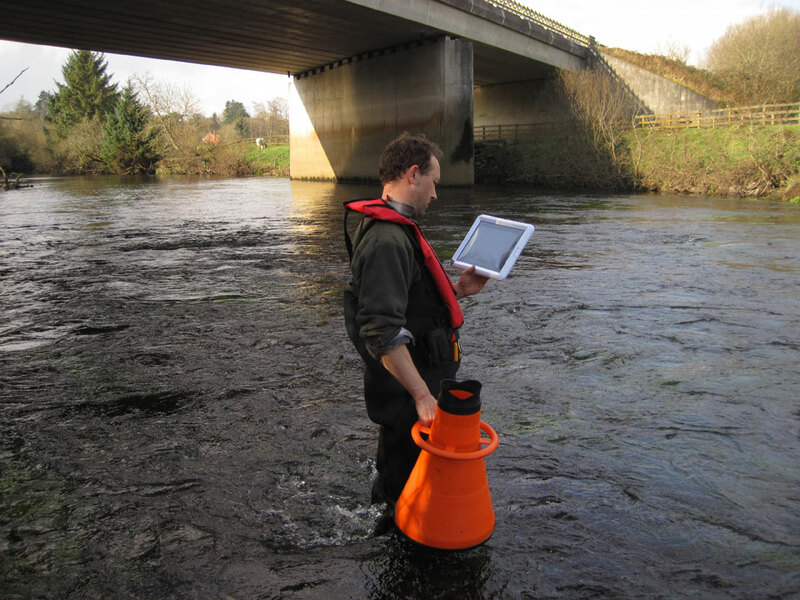 We favour a holistic approach to water quality management on proposed wind energy sites and have a number of novel water quality management measures that we can implement. 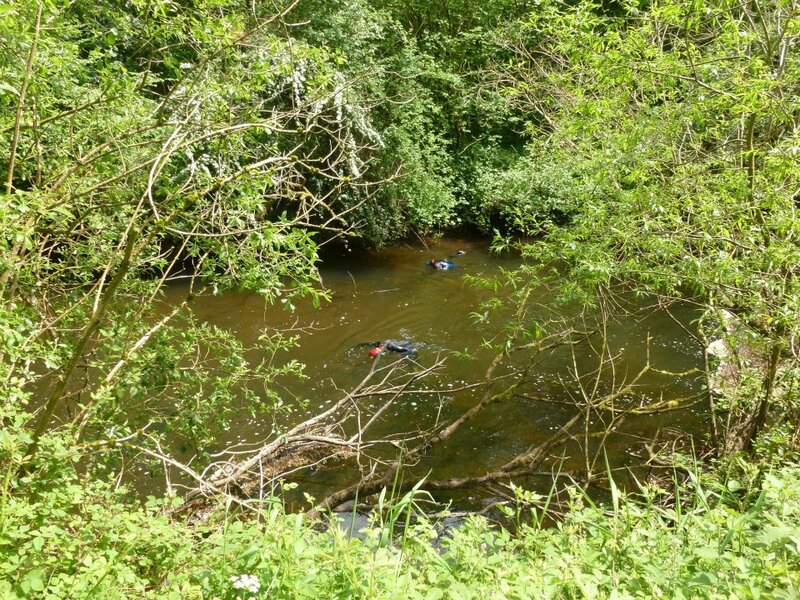 We also provide a strategy of monitoring and uncompromising enforcement of these mitigation measures on-site; an approach that is both necessary to protect highly sensitive species such as Freshwater Pearl mussels and also required at this stage to get these planning applications through. 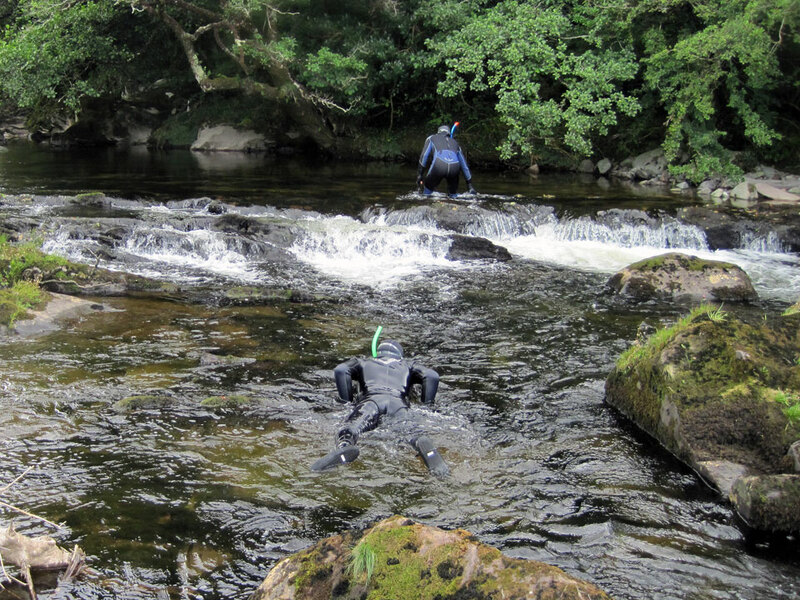 There is no other company in Ireland with the expertise required in this regard. 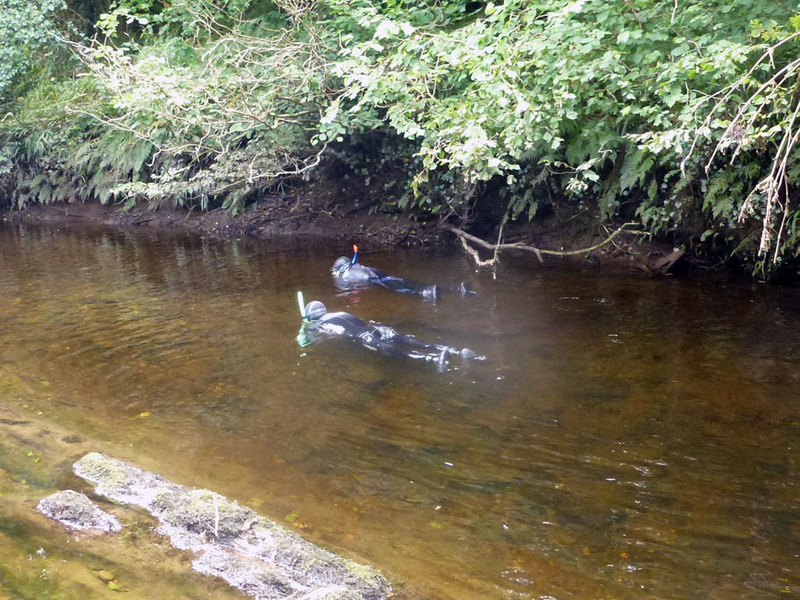 The photo gallery below is from recent surveys we have undertaken in Ireland. 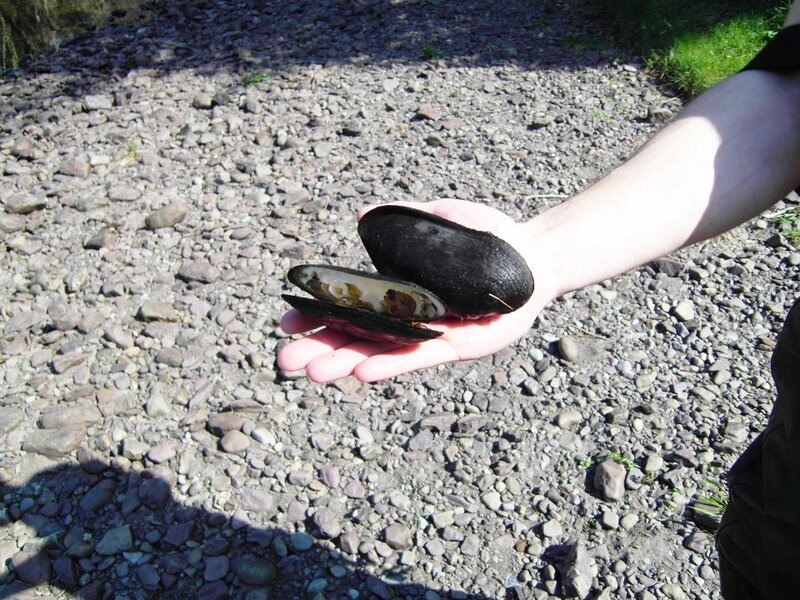 If you have any concerns regarding a proposed development in a Freshwater Pearl Mussel catchment please do not hesitate to contact Dr. William O’Connor, or another of our in-house Freshwater Pearl Mussel experts.